We started tracking today for my friend Michael Hulstein’s group, Ojai. I had the pleasure of recording his first album as well. 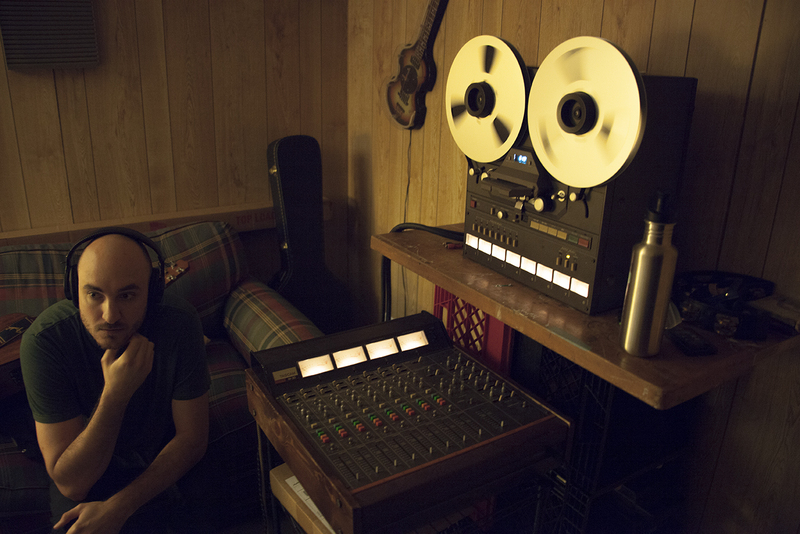 This time around we’re recording analog on 1/2″ tape. Listen to the first album below. You wont regret it. This entry was tagged analog, indie, music, Nebraska, ojai, ojaimusic, Omaha, omahamusic, tape, taperecording, tascam38. Bookmark the permalink.